This summer our family went from Canada to Europe for the first time. We’ve been looking for a comfortable caravan to travel certain hotspots in Europe. We found a great offer by a german company called „Wohnmobile-Erlangen“ and were almost ready to start. But at first we had to get there from the airport in Nuremberg. In the end this was no problem at all! The german ADAC picked us up and drove us to Erlangen. It is as simple as it sounds. 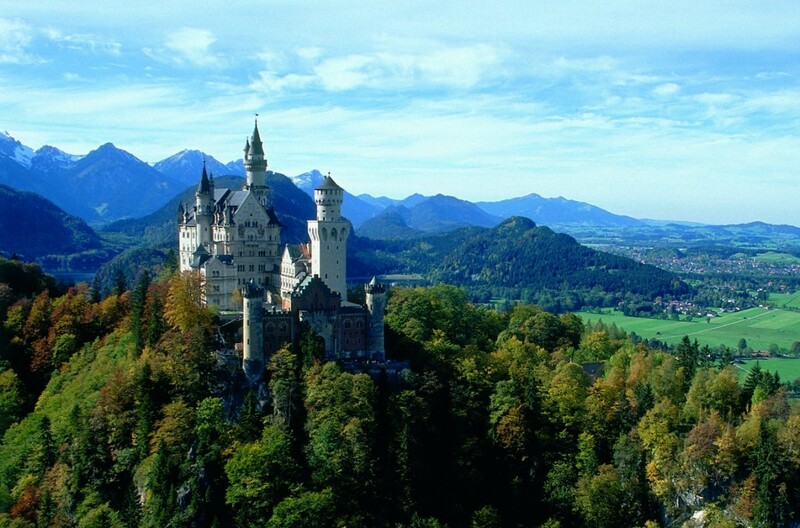 In the beginning we just planned to see the famous german castle „Neuschwanstein“. But in the end we decided to extend our stay on the road because we were quite glad that we found such a great offer to travel Germany. Altogether the caravans we got to choose from were in great shape. They even provide offers for people with allergies!